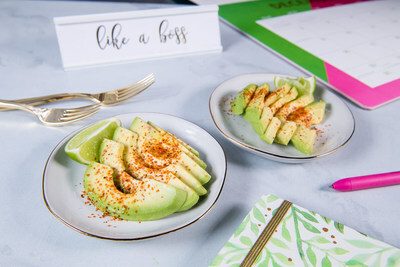 Inspired by these findings and in keeping with this month’s national focus on healthy eating, a new collection of sharable, fresh avocado snack recipes under 200 calories is now available at SaboreaUnoHoy.com in English and Spanish. Featuring the delicious taste and indulgent creaminess of fresh avocado, many will find these snacks taste more like comfort food than health food. This report represents the findings of an online CARAVAN® survey conducted by Engine among a sample of 503 Hispanic Millennials ages 21-38. This survey was administered January 24-31, 2019.